Filling salads, satisfying soups and much more. Whether you are on the go, eating at your desk, feeding the family or have escaped on an all weather picnic. 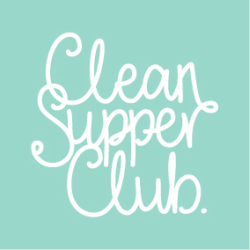 There's a Clean Supper Club lunch for every one! This is our go to comfort bowl. 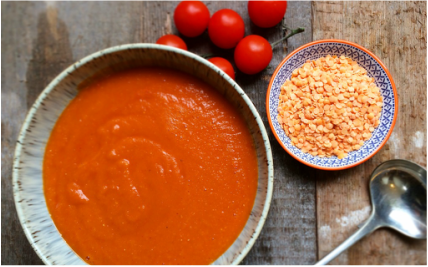 Our hot creamy tomato soup brings back happy childhood memories. Delicious creamy (dairy free & refined sugar free) soup. Simple and extremely cost effective. Have you tried Celeriac? We should use this undervalued vegetable more. 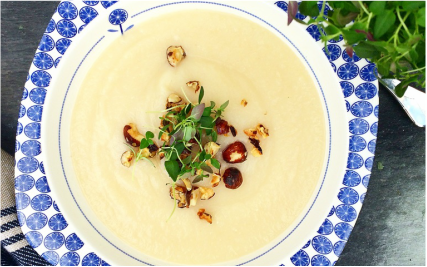 Try our delicately tasty Celeriac soup. A great lunch, hot or cold. 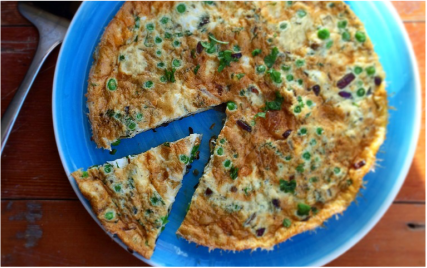 Quick to make, travels well and we often have an omelette as a simple supper too. 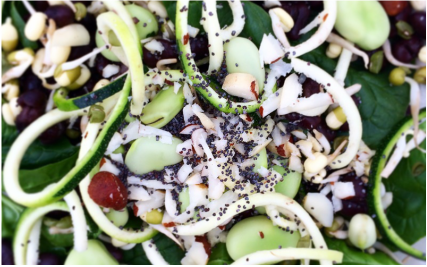 This is a versatile salad, great for taking to work, to site or enjoying at home. Packed full of super nutritious ingredients.